NFL fans, look no further for the ultimate arm chair quarterback's throne! 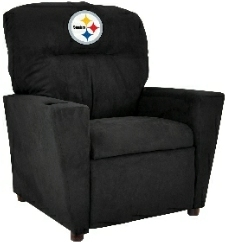 Imperial is proud to present its premium, officially licensed NFL Big Daddy Recliner, made for the Big and Tall Fan! 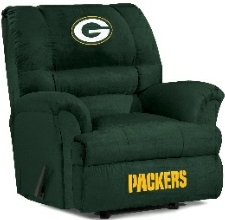 Football fans it's time to sit back, relax and enjoy NFL® action on your Officially Licensed Home Team Recliner! It's the most comfortable recliner you can imagine. Overstuffed arms and back make this a winner! Enjoy the game and the nap after! New from Imperial is a premium line of children's recliners. 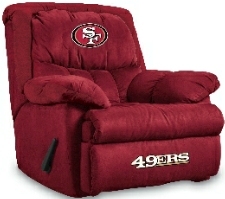 Now the entire family can join in and watch the game in their favorite team's recliner!